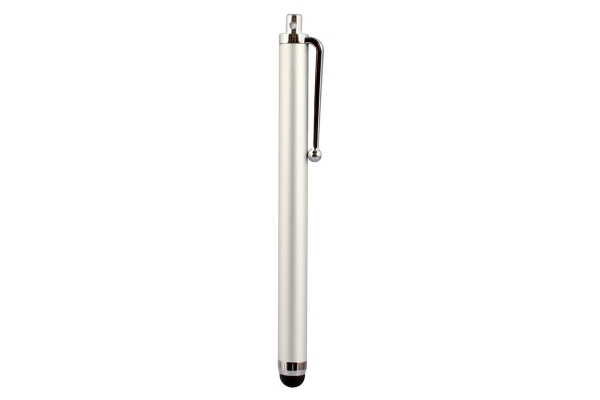 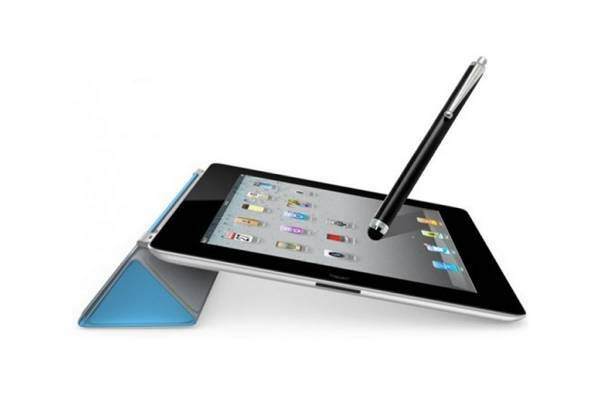 The stylus pen reduces the chances of fingerprints on the screen, making it an ideal accessory for your Universal 7 inch. 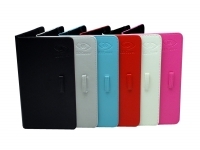 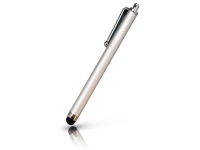 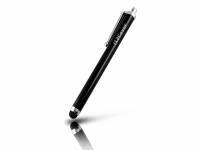 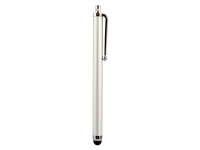 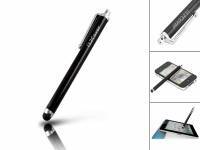 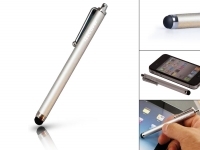 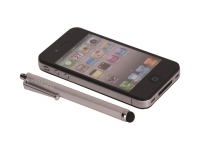 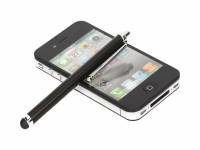 With the aid of the clip, simply attach the stylus pen to your case so you will never be without your stylus again! 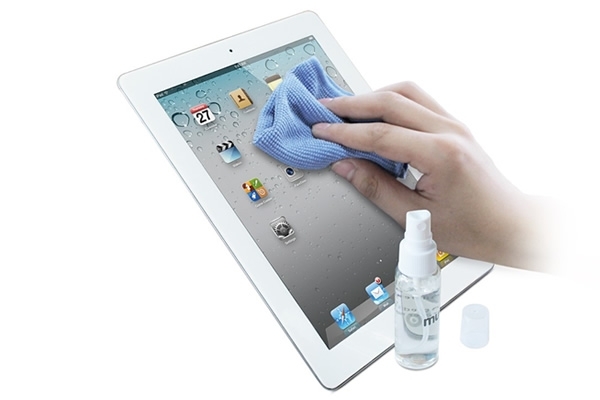 It is also possible to operate the screen of your Universal 7 inch using the stylus pen, even if you are wearing gloves! 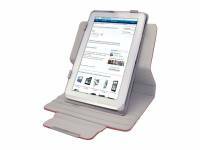 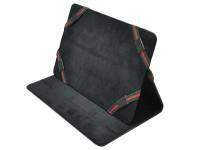 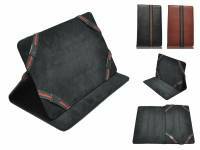 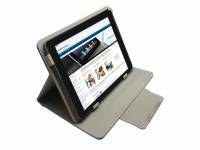 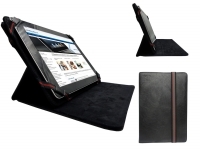 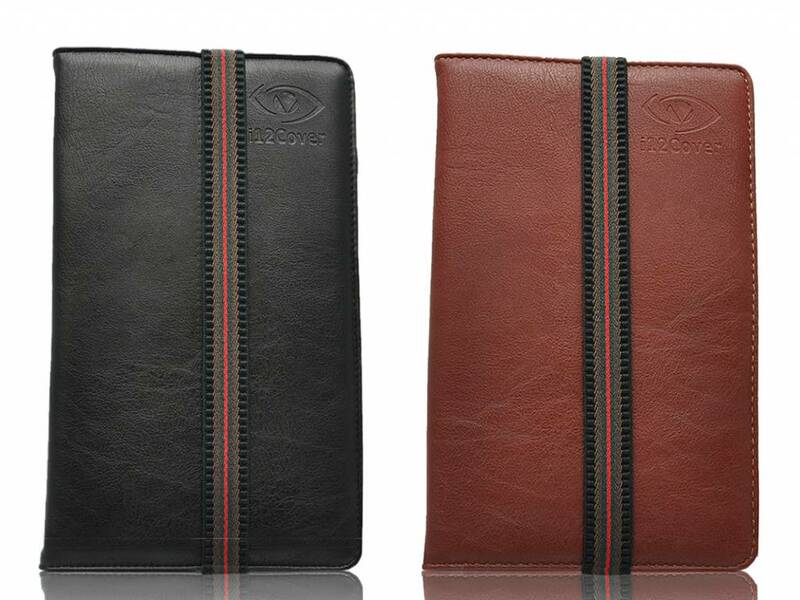 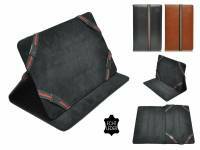 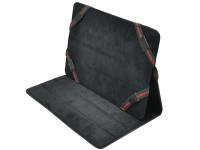 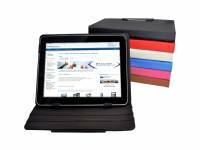 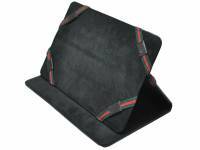 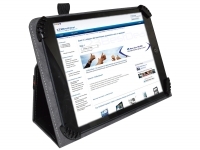 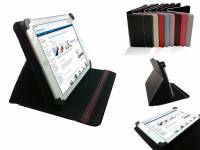 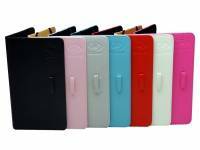 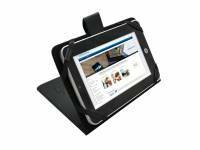 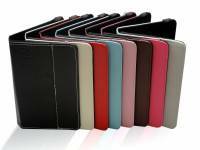 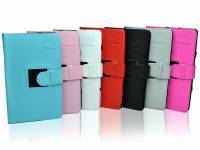 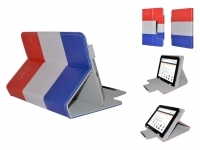 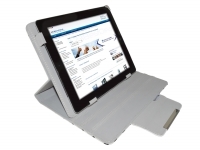 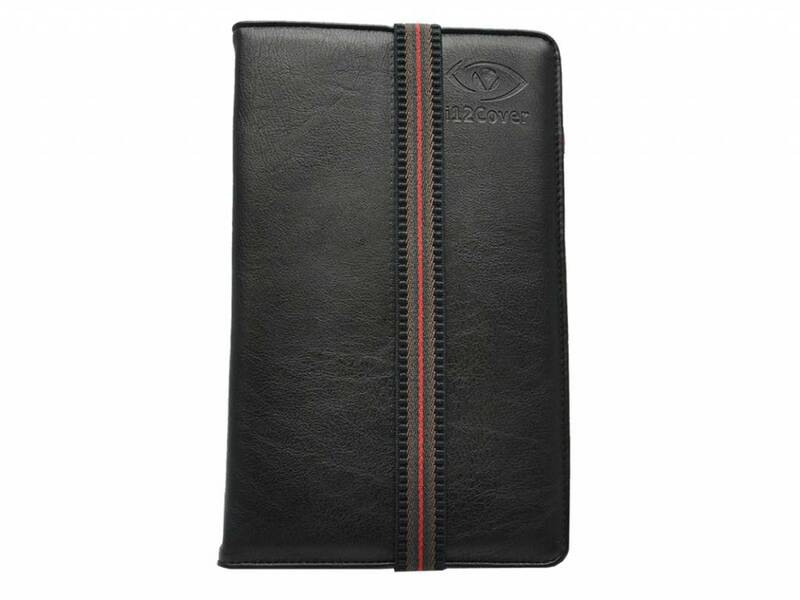 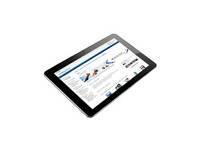 This is our universal premium PU leather coase with "Multi-Stand" for your Hp Pro tablet 608 g1. 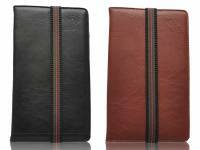 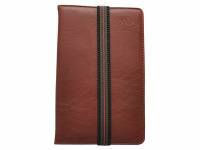 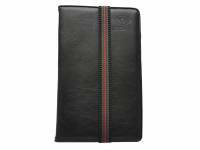 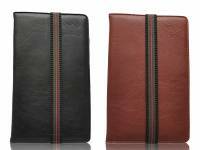 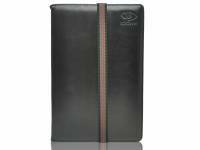 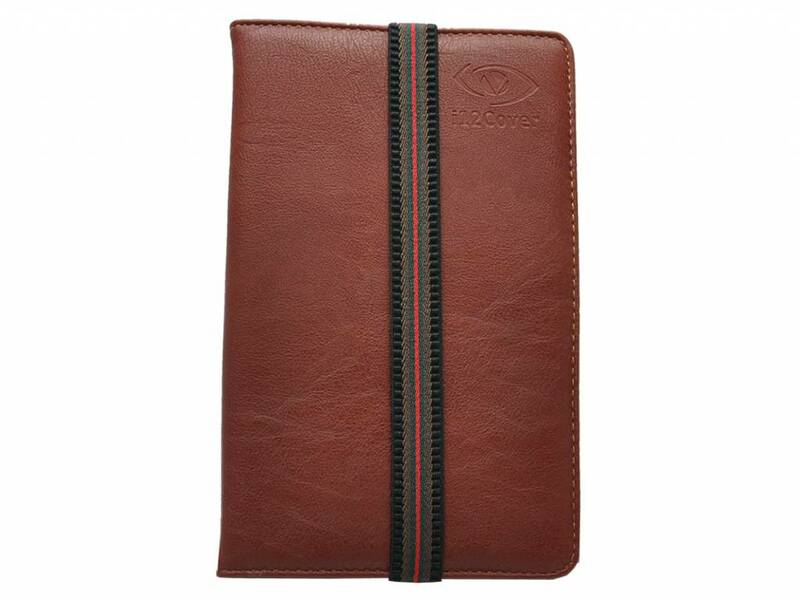 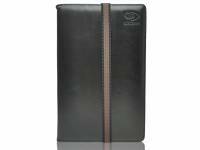 The sturdy PU leather case has an elegant and stylish look, while offering your Hp Pro tablet 608 g1 the best possible protection. 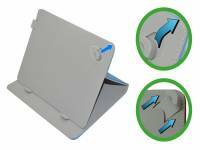 This beautifully finished case keeps your Pro tablet 608 g1 looking good as new and prevents from the possibility of damage. 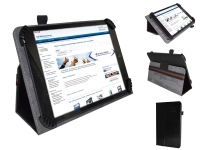 The look and feel of the case is exceptional due to the high quality material used, while the overall protection of your Pro tablet 608 g1 is extremely high, even when carrying it inside another briefcase, bag or backpack. 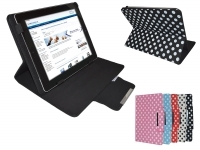 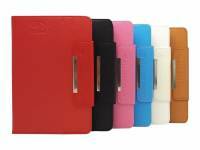 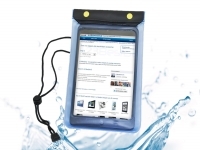 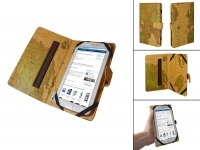 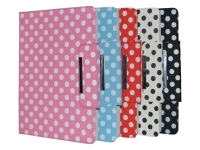 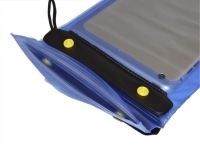 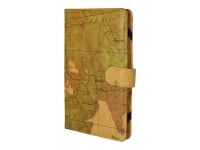 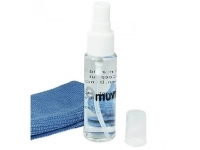 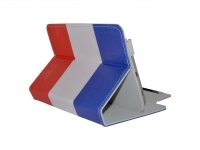 This case is ideal for use on holiday, in your spare time but also professionally! 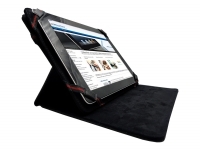 By placing the case the right way, you can transform the Pro tablet 608 g1 into a photo frame or a small movie screen. 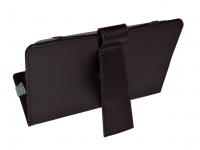 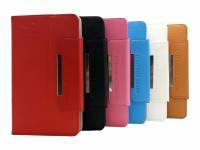 Our case can also be positioned in multiple angles, so you will always get the right viewing angle. 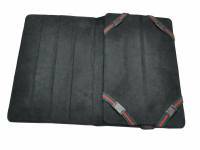 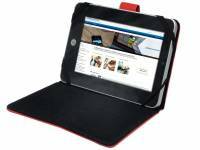 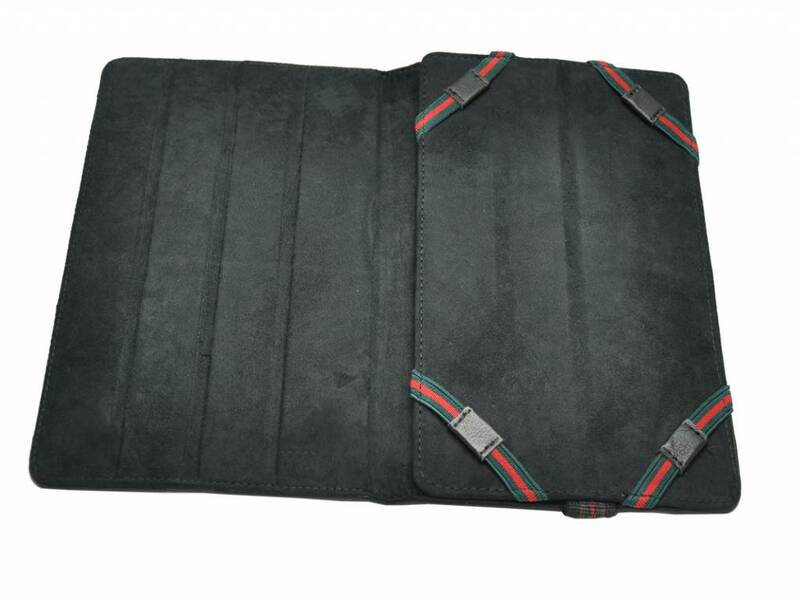 Thanks to its durable and strong elastic straps, (one in each corner) this case provides the best protection for your Hp Pro tablet 608 g1. 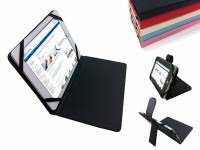 All in all this makes our case an indispensable and premium accessory, which you should buy at the same time as your Pro tablet 608 g1.